Purchase a Alpha RC Heli Gift Card for all the RC enthusiasts on your list. They will be able to use the Gift Card for any product in our store, and can use the gift card to pay for shipping costs. Just fill out the personal information below, make your purchase, and we will send them an email telling them about your gift. They will receive a Gift Card code, that they will use when they make a purchase. NOTE: Include the recipient's EMAIL ADDRESS in the 'Send To' field below. 1. Select the item(s) you want to purchase and add them to your cart. 2. Click ‘Proceed To Checkout’ button. 3. Enter your Gift Card number in the field provided. 4. You can apply your Gift Card to the product, tax, and shipping. NOTE: Refunds are not offered on Gift Cards. Linda has selected a Alpha RC Heli Gift Card for you!. Congratulations! 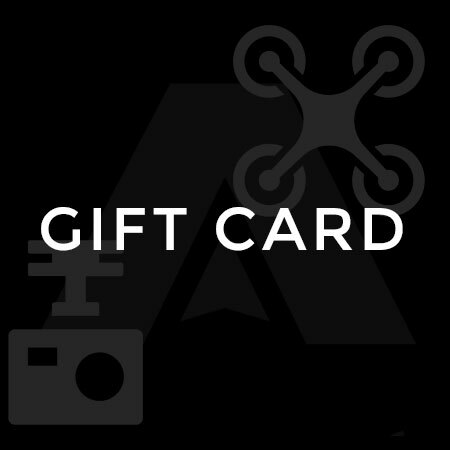 The Alpha-RC-Heli Gift Card is a favorite for every RC enthusiast. We hope you enjoy shopping for the perfect RC-Heli.